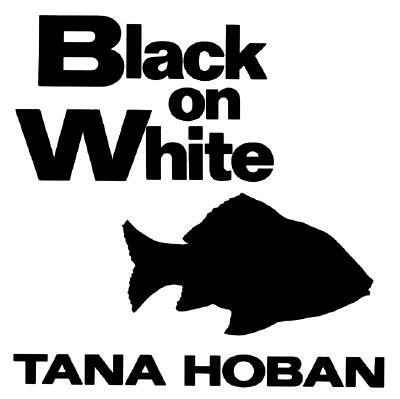 Hoban, Tana. Very Good. Glued binding. Paper over boards. 12 p. Contains: Illustrations. Intended for a juvenile audience. Many child-care experts believe babies are better able to see and recognize shapes when they are presented in black and white. A butterfly, a leaf, an elephant, and a small child are among the black images presented against a white background in this book. Hoban, Tana. Good. Glued binding. Paper over boards. 12 p. Contains: Illustrations. Intended for a juvenile audience. Many child-care experts believe babies are better able to see and recognize shapes when they are presented in black and white. A butterfly, a leaf, an elephant, and a small child are among the black images presented against a white background in this book. mobiles using this same concept.